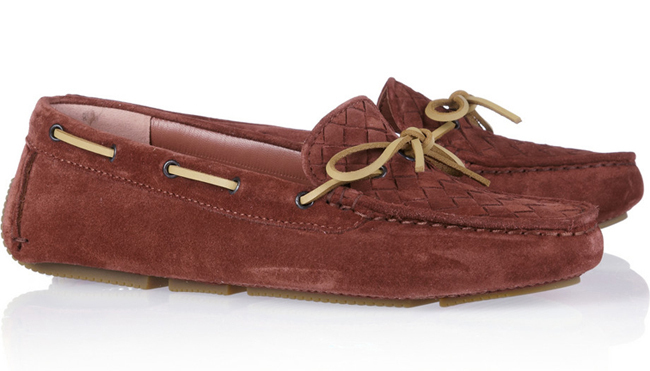 I've been coveting a pair of Tod's driver moccasins for years and years but haven't taken the plunge yet. I will one day, as it's on my eternal must-have list. HOWEVER. 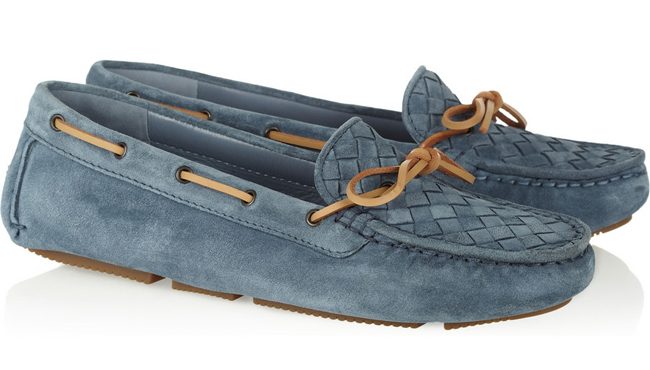 I recently came across the Bottega Veneta drivers and they're such a strong contender... I would take any of these any day, especially the blue and the ostrich. 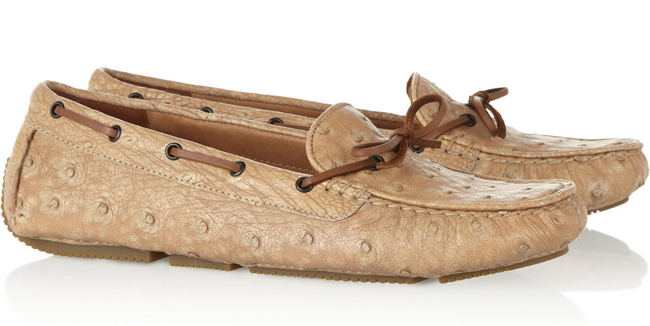 Such a perfect transitional weather shoe! Picture it: loose tee, skinny distressed cropped denim, leather bomber and cross-body bag with these beauts on your paws. Ideal? I think so.